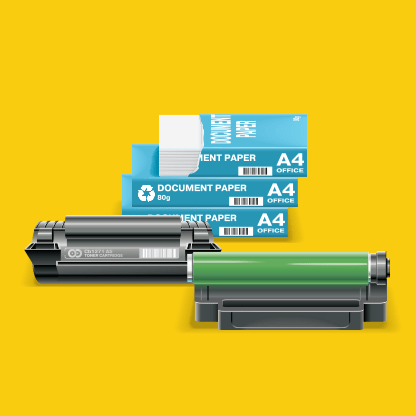 Established since 1994, Allied Office Machines are specialists in copier and print technology, with a reputation for providing superb customer service and excellent advice. 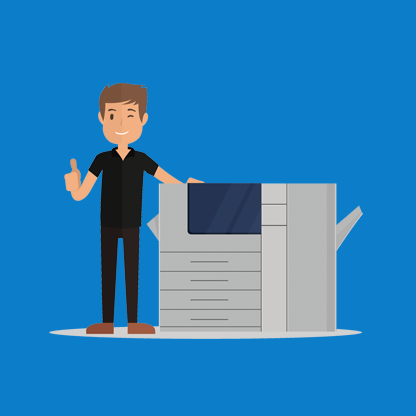 Our technical staff have many years of experience with Ricoh copier and printing products and have been comprehensively trained on networking and connectivity, to provide you with a complete service. Whatever the size of your business, Allied Office Machines can supply the advice, equipment and continuing support to help you run your office more efficiently. We dedicate an experienced Account Manager to each customer to ensure you always have someone to provide the help and advice you need. We don’t use call centres or automated telephone systems – when you call us you will be answered by our dedicated staff who will deal with your query promptly. Our service calls are responded to within an average of four hours and our preventative maintenance programme ensures the optimum performance of your equipment with minimum down time. 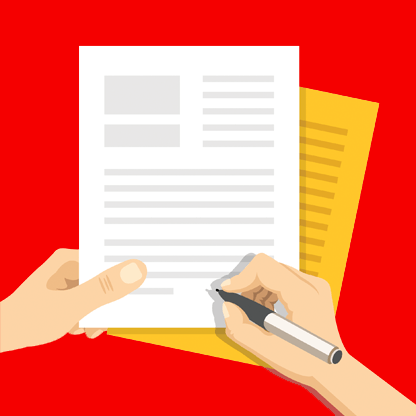 Recent examples of this approach have led to the introduction of new mailing equipment and document management solutions to provide more efficient back-office support.